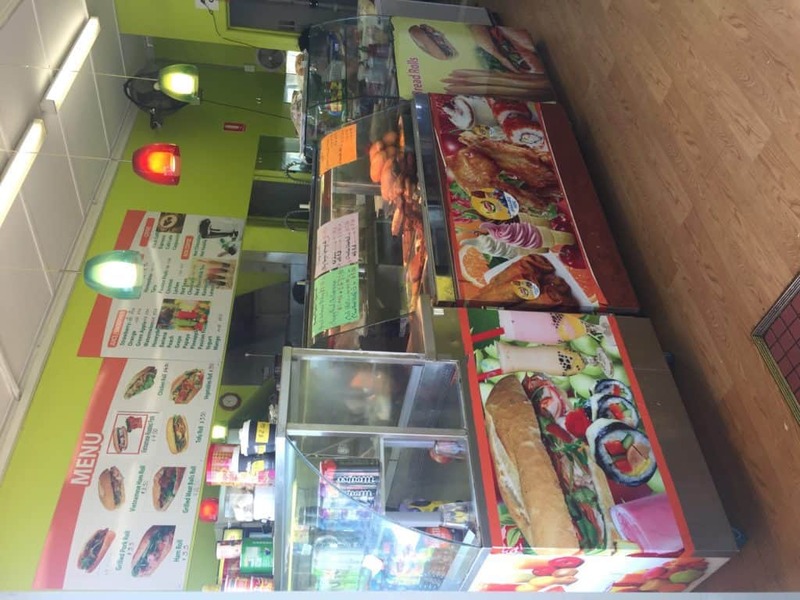 We specialise in Traditional Vietnamese food , and rolls . We also have a large variety of other hot food , bubble cup, and coffee . Our goal is provide fresh , and delicious food to all our customer .